How to keep your kids safe this halloween when trick or treating. Halloween is an exciting time for our kids. They have trick or treating, classroom parties and trips to neighborhood haunted houses. When it comes to our kids, there is a fine line between fun and safety concerns especially when it comes to road and pedestrian safety. According to Injury Facts in 2016, 7330 pedestrians died in traffic and non-traffic incidents. Which included those on driveways, in parking lots or on private property. Through the National Safety Council reveals that 18% of these incidences have occurred at road crossings and intersections. During Halloween, children are more than twice as likely to be hit by a car and killed than any other day of the year. In 2017 October was ranked the second highest month of motor vehicle deaths at 3700 deaths, versus July being the most deaths at 3830. 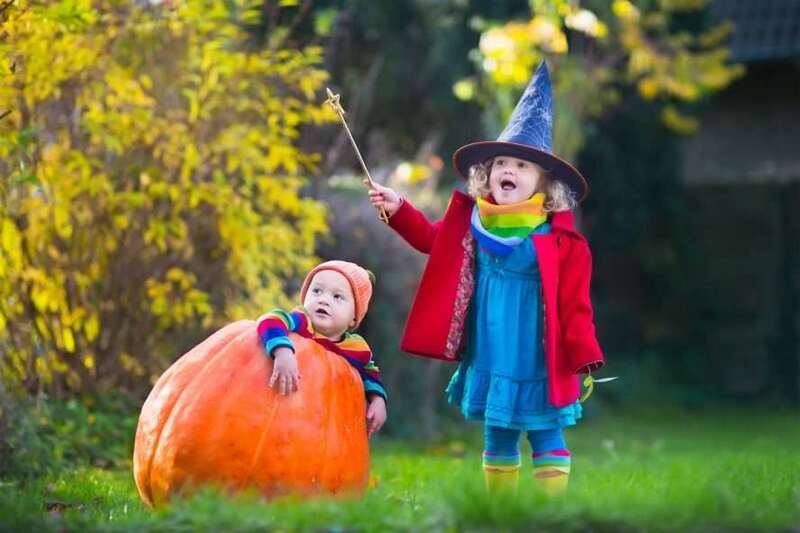 The Academy of Pediatrics has some tips on making sure your child’s costume is safe for going out at night. When buying a Halloween costume, make sure the makeup is non-toxic and always test on the skin first. Make sure all makeup is cleaned up before going to bed to prevent skin and eye irritation. If the older children are going alone, plan and review a route acceptable to you. Instructor children to stick to familiar areas and close to their friends. Children and adults are reminded to put all electronic devices away and look both ways before crossing the streets. According to the National Safety Council, there are some safety tips to the motorist when driving around with the tricker treaters are on the prowl. In Twilight or after dark watch out for kids in dark clothing. Discourage new and inexperienced drivers from driving during Halloween. On Behalf of The Beating Heart Center, we wish you and your family a safe and fun Halloween. We hope you are scared by the ghosts and goblins, not an actual emergency.